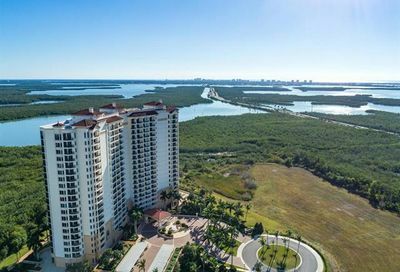 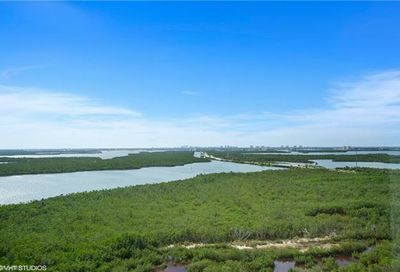 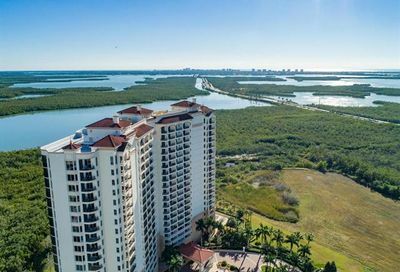 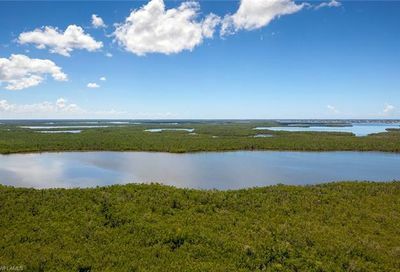 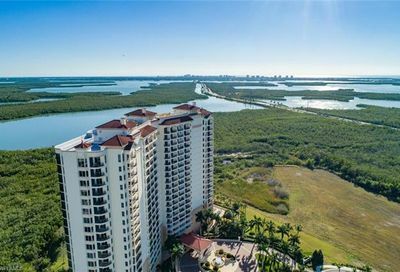 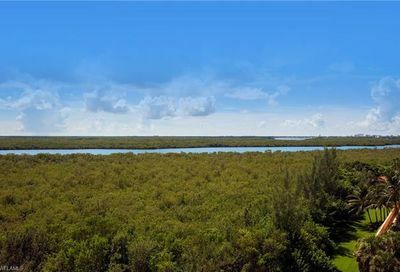 Nestled between stylish downtown Naples and the waterfront community of Marco Island, Hammock Bay is surrounded by Mangrove islands and McIlvane Bay. 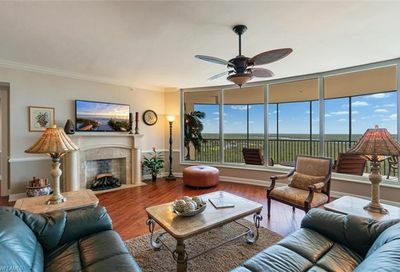 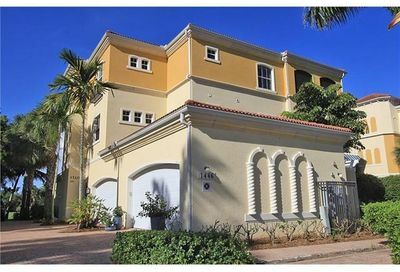 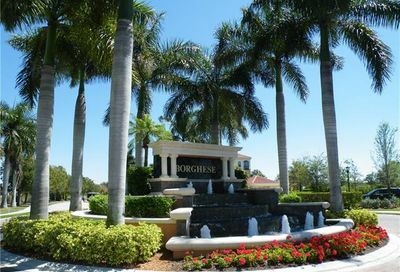 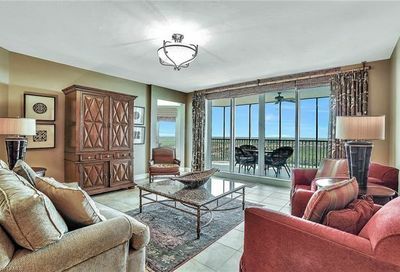 It offers a resort-style gated community with all the amenities, including a Peter Jacobsen/Jim Hardy-designed 18-hole championship golf course and Sports Club. 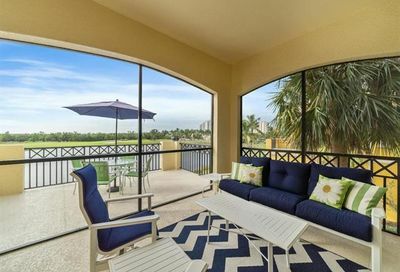 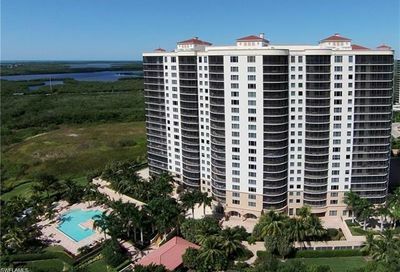 Hammock Bay has both luxury high-rise towers and 2-3 story Coach Homes. 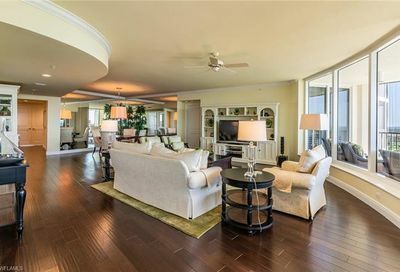 The towers’ luxurious lobbies feature theatres, social rooms and fitness rooms, as well as guest suites available for use by owners. 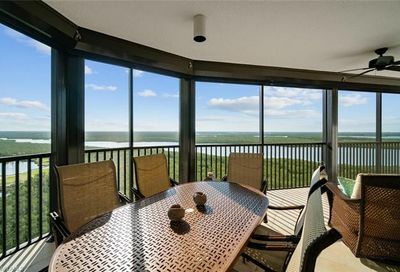 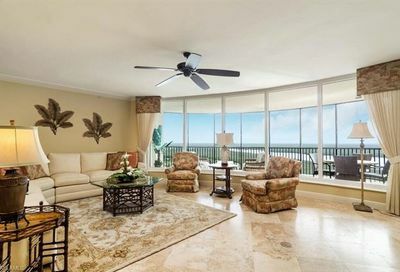 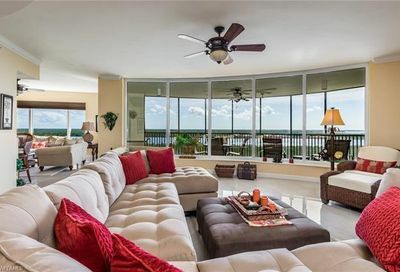 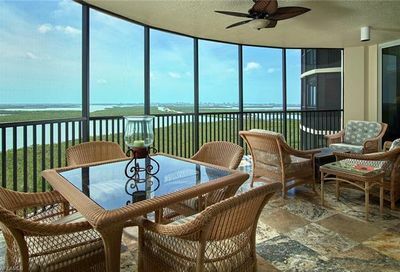 Each unit has private entrances off the elevators and spectacular views of the 10,000 Islands and the Gulf of Mexico. 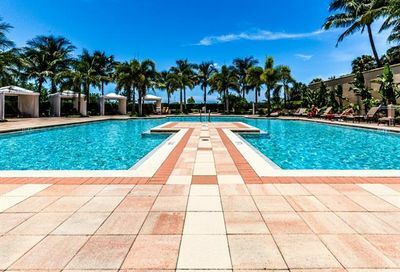 The Mediterranean-style pool provides a perfect place to relax. 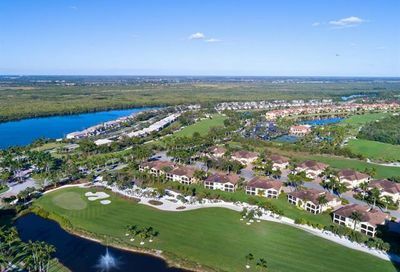 Coach homes offer private entrances with elevator access, roomy floor plans and pristine views of Hammock Bay’s golf course.